"They reunite again to clean up the city plagued with crime and violence. Take a first look at the lifebar-draining brawls of Streets of Rage 4, an all-new entry to SEGA’s most iconic beat ‘em up series. This gameplay footage finds our dear friends Axel and Blaze reunited and dishing out beatdowns - with all-new moves - to a fledgling group of ill-advised criminals in full force." 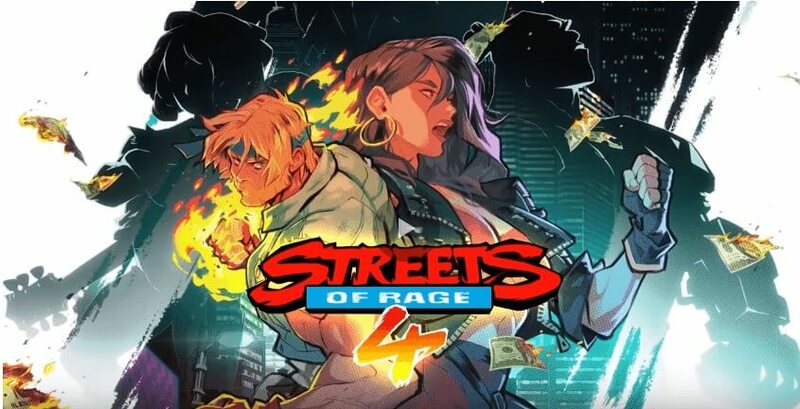 Information on the release date and the platform for Streets of Rage 4 are not announced yet.